If you believe that you have the next best idea, then the odds are that you want to get that idea out to the public and get a mega investor. What better way to get your idea out in the mainstream then to have your idea showcased on ABCs Shark Tank? However, there are some best practices for how to get on Shark Tank that you should be aware of. Granted, you could just show up and stand in the line for hours and hope that you get picked, but the reality is that with the right tactics (as well as already have a completed application), your odds will greatly improve. Here are a few tips on how to apply to, and how to prepare for Shark Tank. Keep in mind that you are applying to be on a major network television show. As such, your idea has to be interesting, unique, and have the potential not only to hold the judges’ attention, but the audiences’ as well. When formulating your idea ask yourself the following three questions:• What is unique about my product that other ideas or products do not have?• What is the target audience that my product is catered to?• Does my idea or product have a place in today’s consumer market?By asking yourself these three questions, you will be more apt to develop an idea or product that meets the demands of the investors and producers who ultimately set the guidelines for how to get on Shark Tank. 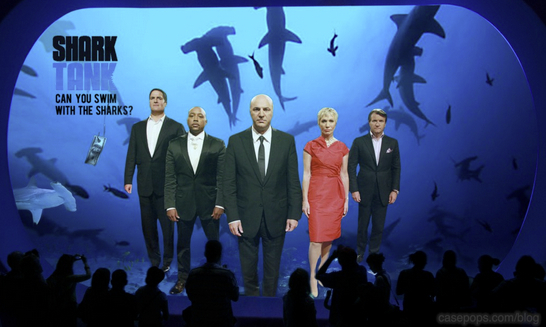 When trying to get on Shark Tank, a great idea will only get you so far. When you go to present your idea or product to the judges, you will need to show that you have taken the proper steps as an innovator. This means that you will need to have a patent on your idea, that proper copyright are in place, that marketing research has been completed on your intended targeted audience, and that you have a prototype (at minimum) in place. It is critical that you understand that you are going in front of investors. They do not care how great of an idea you have, really. 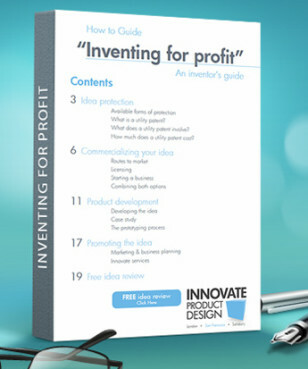 All that these investors are concerned about is the profit that they can make from your idea or product. Of course, if you get further down the application pipeline, there will be more requirements and forms to fill out. Read everything as the small print can get confusing. If you need to, hire a lawyer to look over forms and terms to ensure you understand your rights and the networks/investors’ expectations. Realistically, you will give your 1 minute pitch several times to several judges before you go in front of the big dogs on Shark Tank. Watch for facial expressions to gauge which areas are weak and which draw the judge’s attention. Because it is such an important element of how to get on Shark Tank, practice and revamp your pitch until it is perfect. Shark Tank is all about negotiations and making a deal. Have a high and a low number before you go into negotiations. And while the figure will be set before you even get on camera (sorry if I spoiled the illusion of reality TV) you should be able to negotiate this figure. Read all of the paperwork and understand how you will be tied to a contract for your idea. Yes, the television part of the negotiations are in a studio and it is scripted to a degree. It is after all entertainment. That being stated, your agreed contract and the investments are very real. Do not enter into any contract that you are not comfortable with, and be sure that you are fully aware of the requirements and stipulations. Request a Free “How To” guide for further advice.